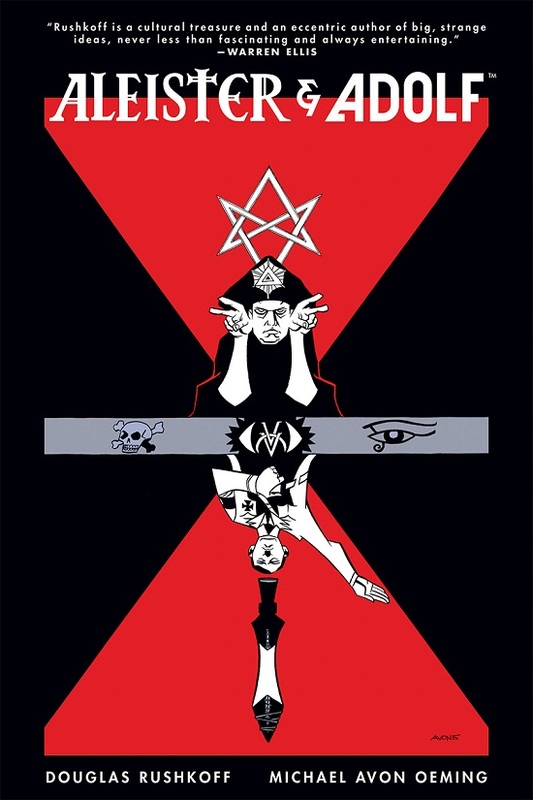 Media theorist Douglas Rushkoff has teamed up with Michael Avon Oeming, the artist behind Powers And Hammer Of The Gods, to spin a tale about Aleister Crowley being recruited to oppose Adolf Hitler’s magick with his own. Apparently a connection between Nazi magick and 21st Century corporate culture is also part of the premise. (Comics Alliance article).